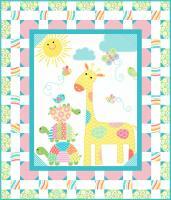 What a great gift for any little girl! 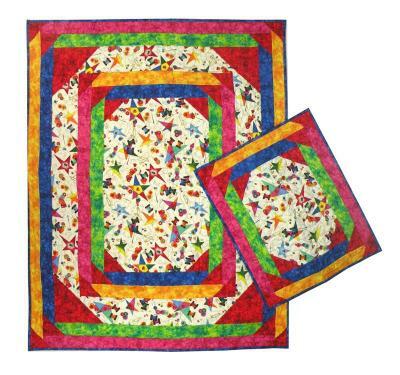 Now she can have her very own quilt and wrap her baby doll up in one to match. 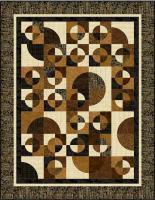 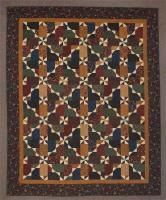 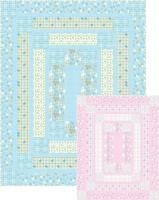 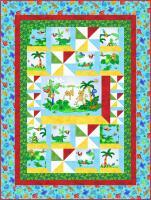 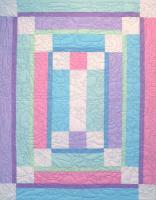 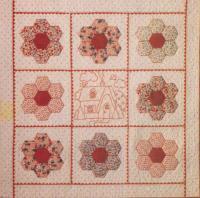 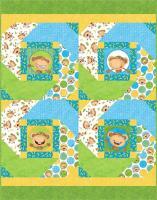 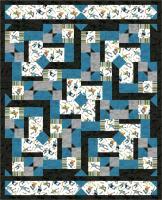 The sample quilt shown features And Sew It Goes by Barb Sackel for Blank Quilting and Splash by Blank Quilting. 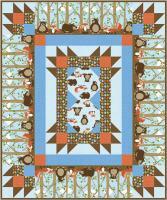 Crib Quilt: 36" x 50"
Doll Quilt: 20" x 24"